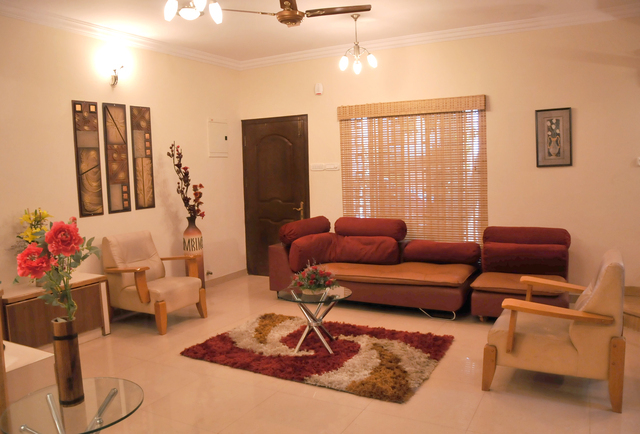 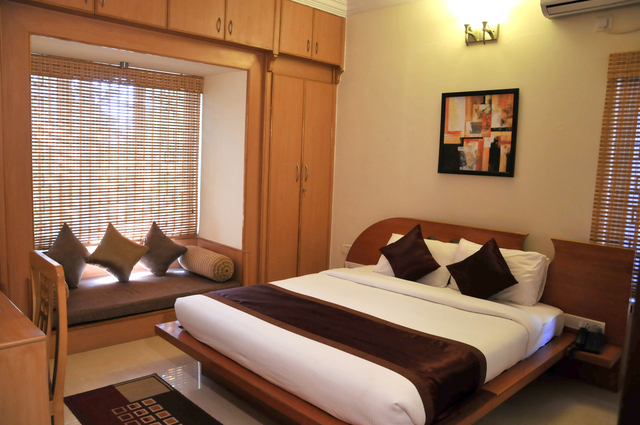 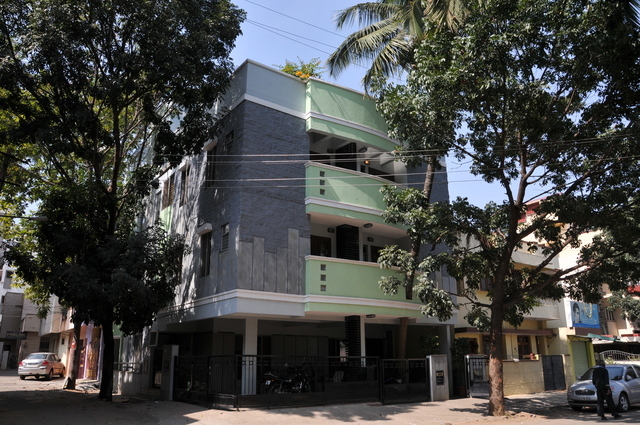 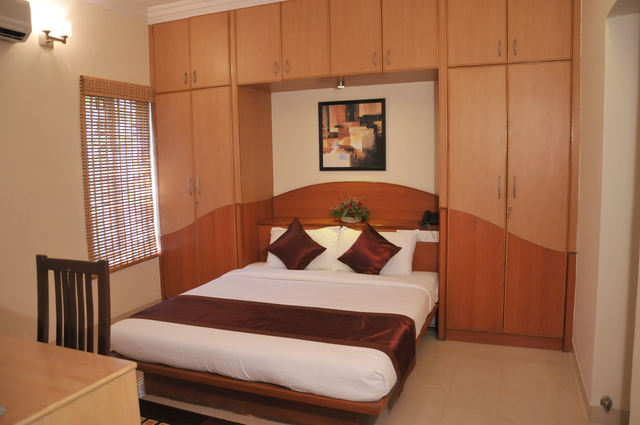 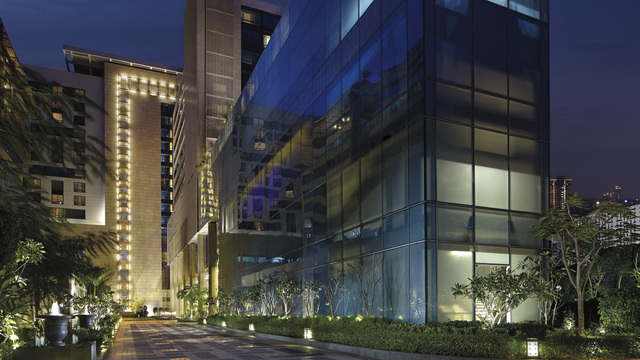 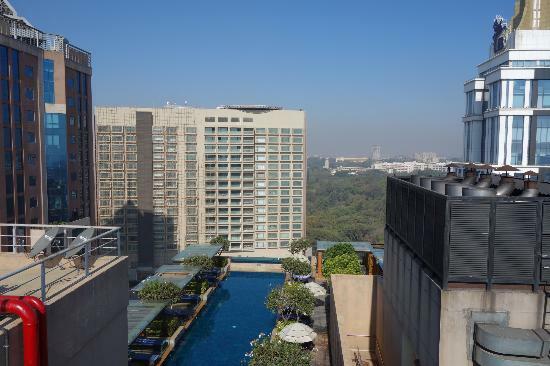 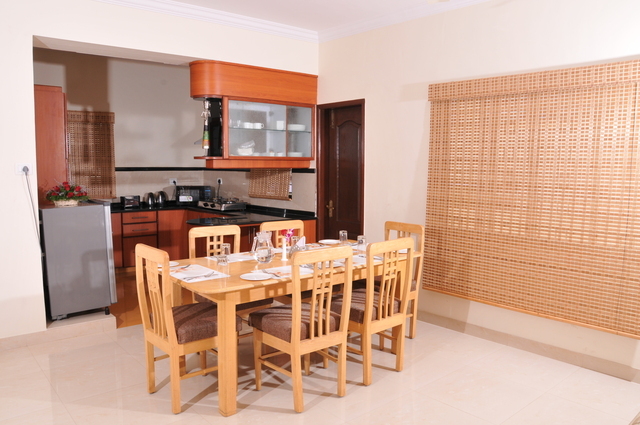 Aster VUE, Bengaluru is located in the heart of the city offering a pleasant and comfortable stay to all travellers. 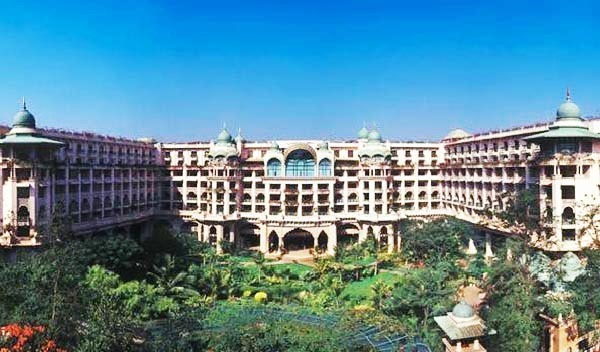 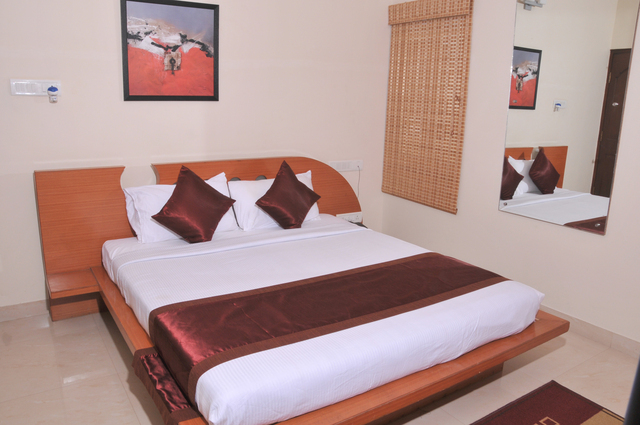 The hotel is accessible from shopping complexes, entertainment houses, dining destinations and commercial areas of the city. 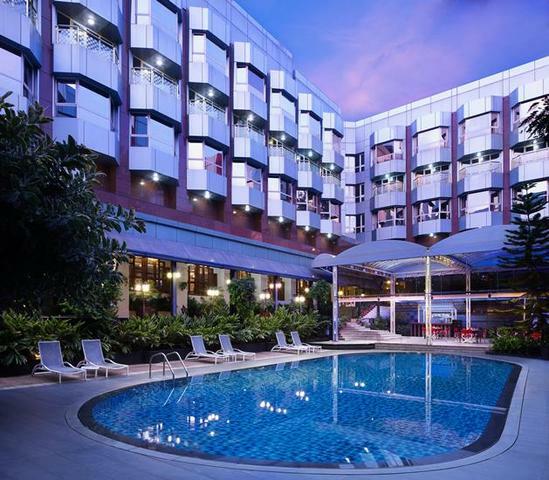 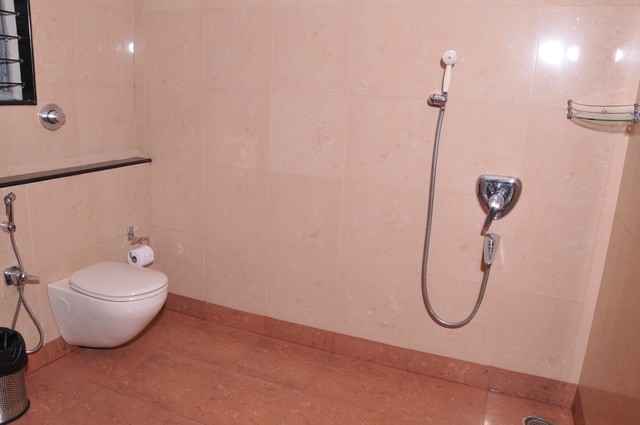 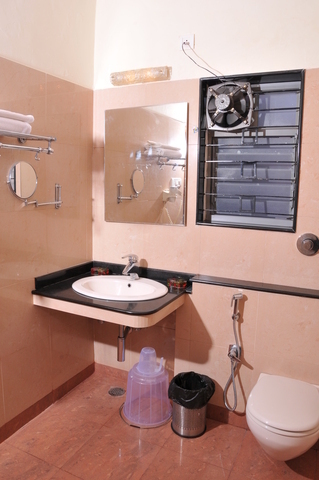 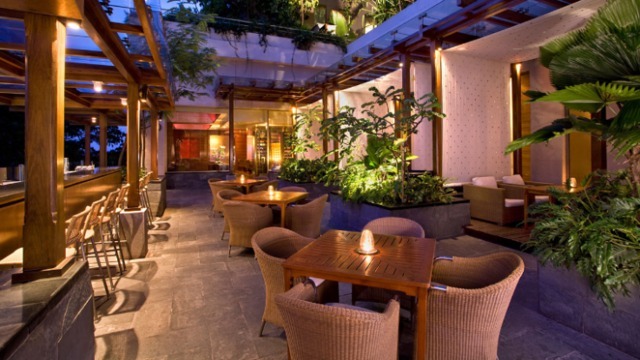 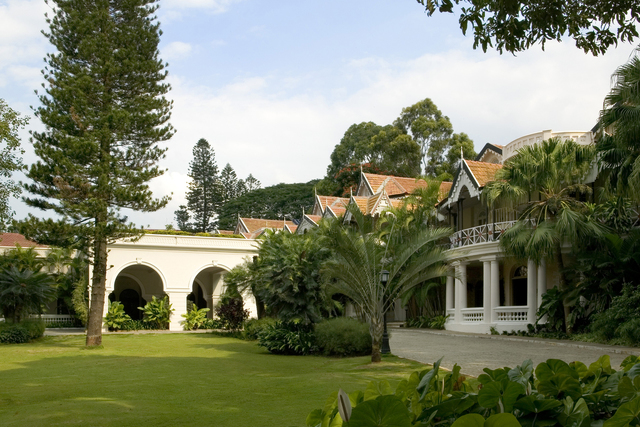 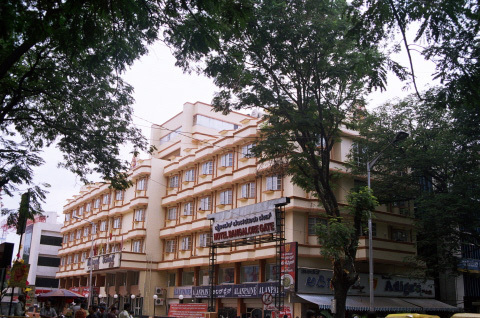 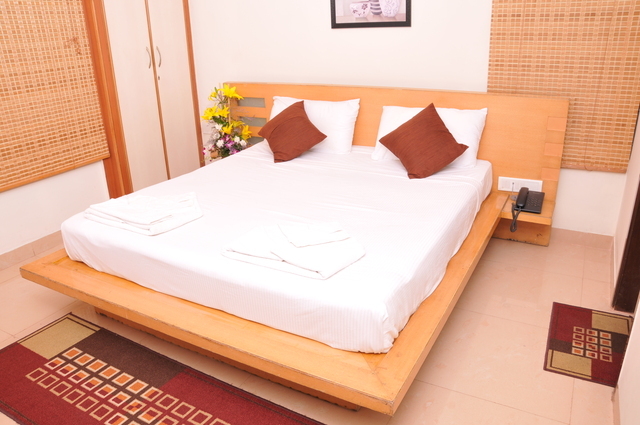 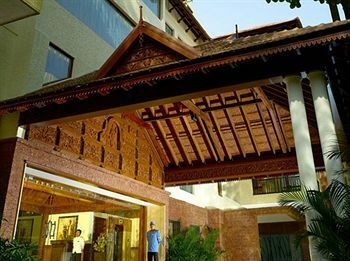 The hotel is a preferred boarding destination for many domestic as well as international travellers. 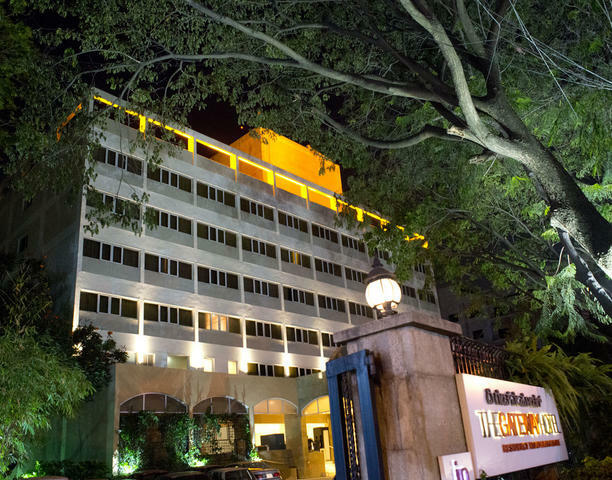 With a warm, contemporary decor, and great services, the hotel welcomes guests from all over, to give them the best in hospitality in Bengaluru.